Ancient rainfall and snowmelt seep into the earth, where the waters are heated by residual magma in a supervolcano. 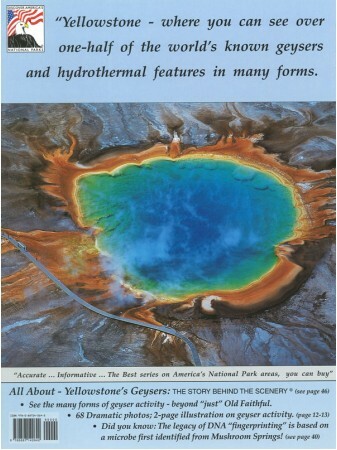 The waters then rise to form more than 10,000 thermal features, including hot springs, mud pots, fumaroles and the world's greatest concentration of geysers that make up Yellowstone National Park, Wyoming. In 1883 Henry J. Winser described " The Park is a region of wonder, terror and delight. Nature puts forth all her powers, and her moods are ever changing from "grave to gay, from lively to severe. 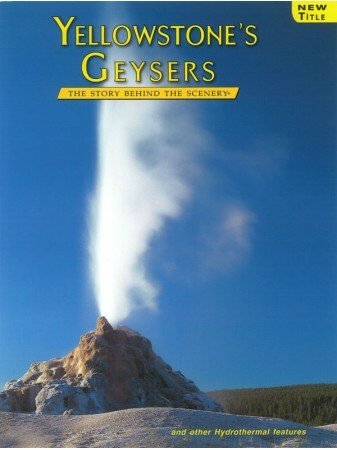 ""Here tremendous geysers shoot up their mighty fountains, causing the earth to groan and tremble by their violence; countless hot springs, indescribable in their strange beauty, show depths as translucent as the ambient air; pools of seething mud, casting up jets of colored paste, bewilder by their curious activity."